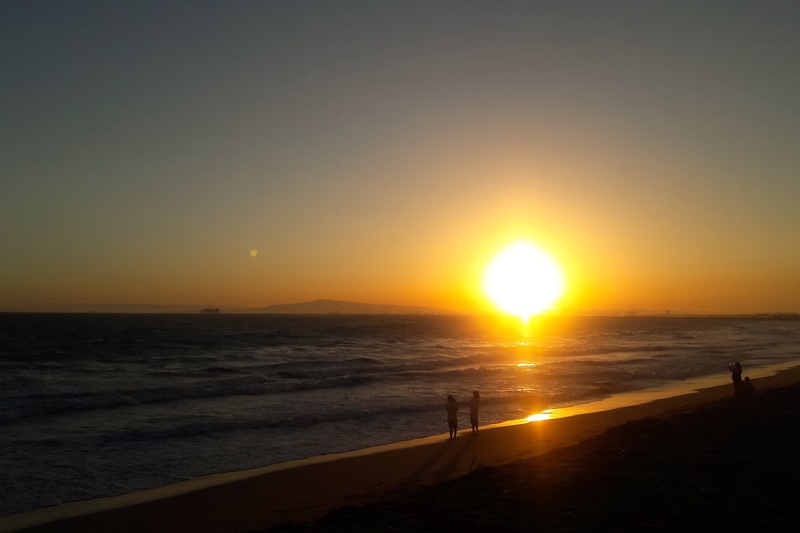 Picture of Today 7/26/16, Sunset at Sunset Beach..
A nice sunset at Sunset Beach in Southern California. The day was much warm, and the winds were light for the evening. All came together nice for this time with friends. One among them took his phone out before the sunset to capture a Pokemon in the Pokemon Go game. It was a Psyduck. Posted on July 26, 2016 by Orion T.	This entry was posted in Nature, Photography and tagged beaches, beautiful, California, summer, sunsets. Bookmark the permalink.